If you’re hungry for some truly wild sight-seeing, complete with polar bears and Northern Lights, Russia has it all. But not every place will be open to non-Russians, so don’t forget to check the list of restrictions and additional papers you’ll need. 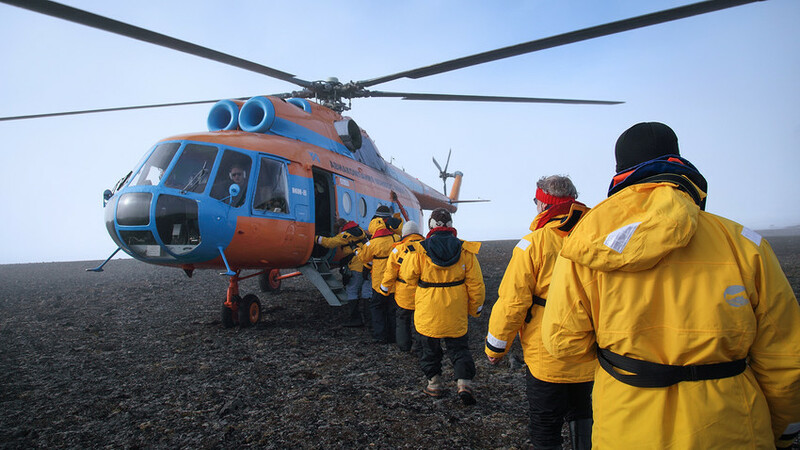 First things first, you won’t be able to reach either Chukotka or places like the Putorana Plateau just by showing up. 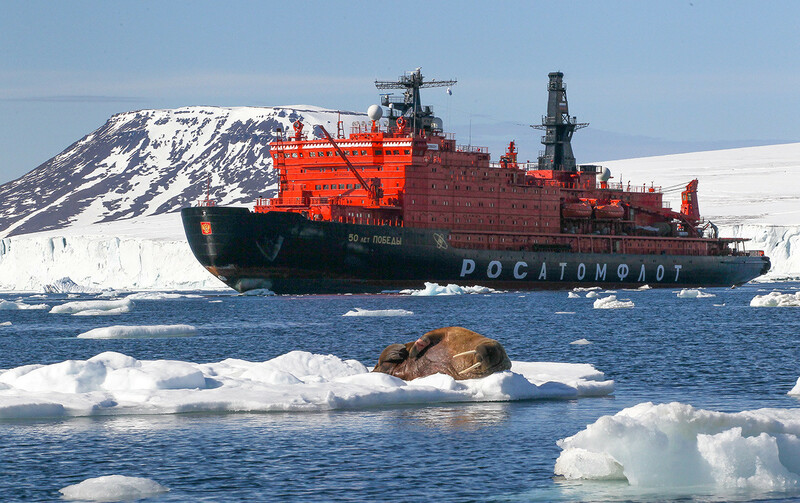 The travel infrastructure is all there, and planes and ships regularly venture into the Arctic. They just won’t sell you the ticket. A walrus on an ice floe off the shore of an island of the Franz Josef Land archipelago. - The entire Chukotka region (the capital Anadyr, as well as the main sights such as Wrangel Island, the Whale Bone Alley, Franz Jozef Land, the Berengiya National Park and Cape Dezhnev. But that’s not all. Some 18 Russian regions contain such places. Here is a full list (in Russian), which includes areas ranging from Kaliningrad Region all the way to Russia’s Far East. Remember, even if you arrive aboard a cruise ship - in which case you won’t need a visa - you still wouldn’t be able to disembark without the proper permits. Residents of Klyuchy village in Kamchatka. Background: Klyuchevskaya Sopka. If your trip is work or family-related, they’ll have to get the regional office of the FSB and/or the city council to issue an invitation. The receiving side will also have to arrange a personal pickup from the airport or train station, and make sure you stay in the ‘green’ areas. On top of that - say, you arrive in Norilsk and obtain your FSB permit, but wish to further see the Putorana Plateau. 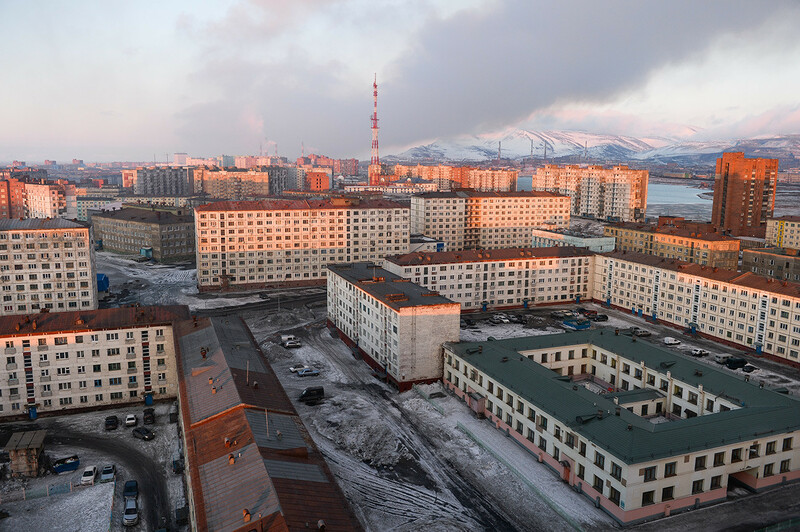 In this case, you’ll have to do both - get the FSB/city council permit for Norilsk, and then go to a separate tourist office there to obtain another permit for your journey onward. And if you’re simply a traveler with no relations in Russia, it’s best to consult a travel agency for all the necessary papers. They’ll have package trips ready. But take note: only select agencies have the authority to issue permits for those areas. 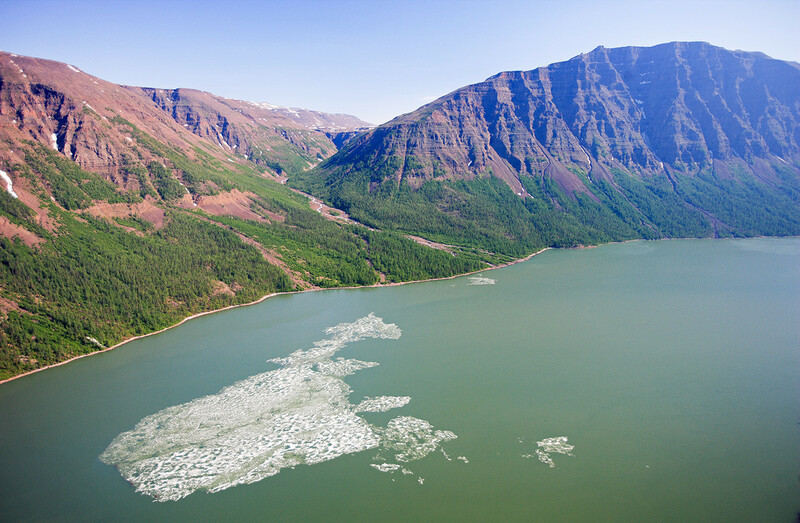 Do plan your trip in advance: permits could take at least a month, and can easily take up to six months, according to the agencies. And what happens if you don’t have a permit on arrival? Even if you manage to reach your desired destination, still, you most likely won’t be allowed to exit the airport and be advised to return. In early 2000s there had been cases when foreigners were deported at the cost of the airlines that sold them the tickets without checking for permits first. However, that’s not likely to be the case these days. Plus, there are rarely return flights from northern cities. And you might have to wait a while. And we mean a while. Moreover, there’s still no guarantee of available seats. And finally, if you do somehow manage to make it, you’ll be facing a $30-150$ fine (2,000-10,000 rubles), depending on the location, as well as additional problems securing a Russian visa in the future. How much does it cost to spot walruses and whales in Russia's Arctic? 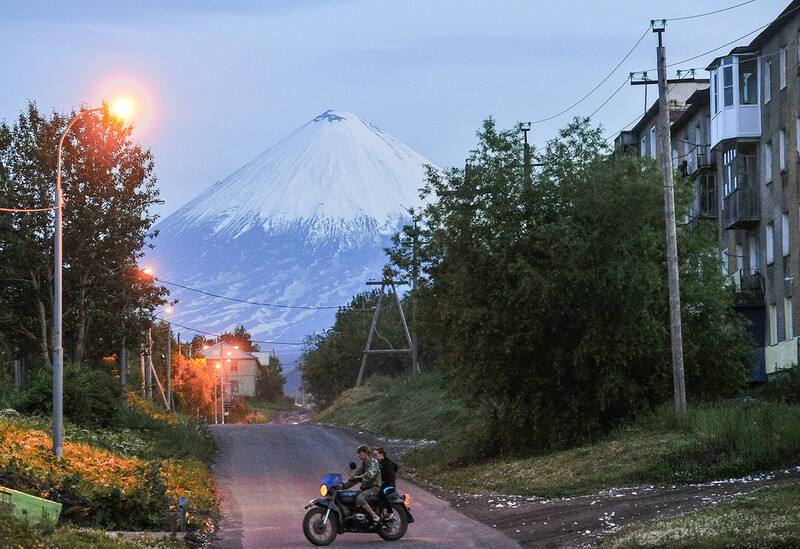 Why do people living in Russia's most Instagrammed village hate tourists?